Leo Burnett and Flip Media have been awarded the creative and digital duties for OSN respectively. The Pay TV zeroed on the two agencies after following a pitch process which included Impact BBDO and TBWA. 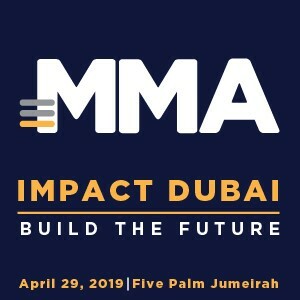 The creative and digital mandate has been handed over in wake of the upcoming ICC Cricket World Cup and Oscars events. In the region, OSN has the rights for both the global events for telecast. 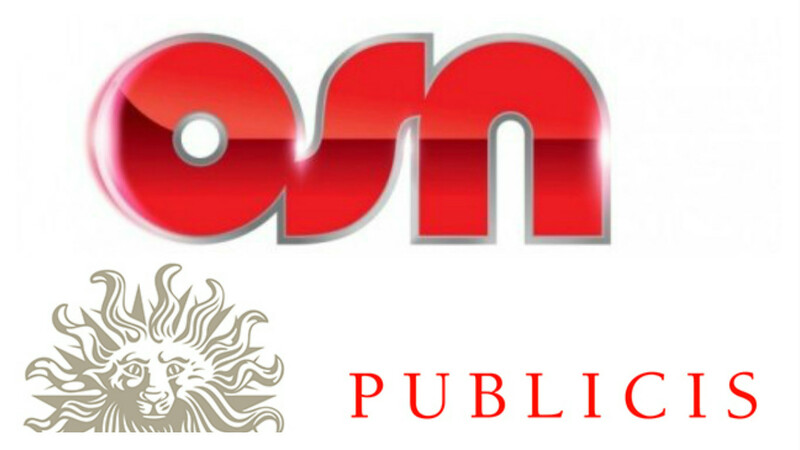 With the media duties for OSN handled by Starcom MediaVest Group, Publicis Groupe has got the entire creative, digital and media mandates under its umbrella. Starcom MediaVest Group is an entity of Publicis Groupe while Leo Burnett is also a part of the French multinational company. Flip Media was also acquired by Publicis Groupe in 2012 and later folded in Leo Burnett Worldwide but retained the name.